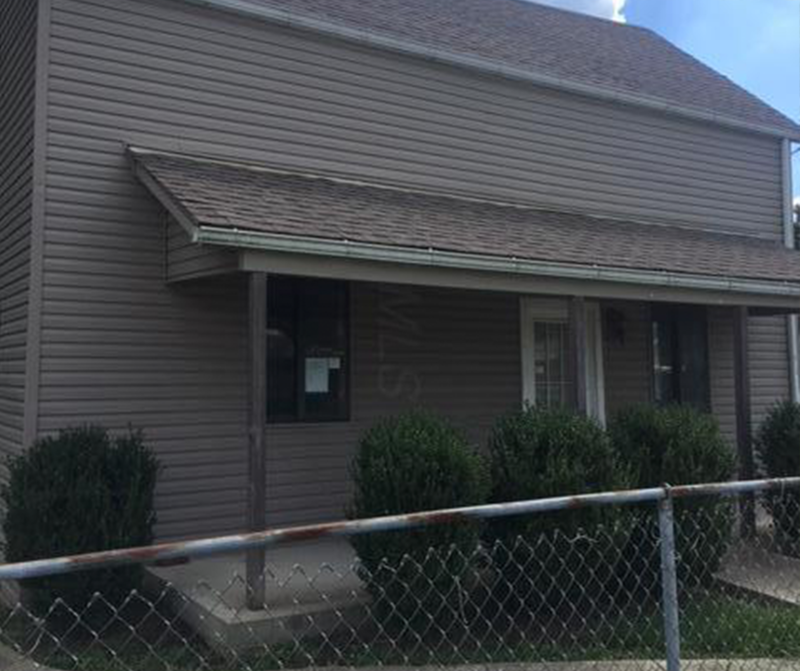 NEW LISTING - 15835 Us Highway 62 SE Mount Sterling, OH 43143! Three bedroom home with detached garage and large, fenced in backyard. Many updates. Must See!